Seat belt indicator : 10 second warning light reminds operator to fasten seat belt. Enables horn activation to alert surrounding personnel without the need to look away from the direction of travel. 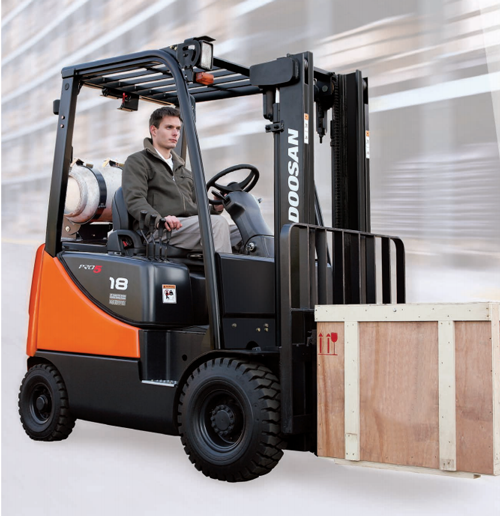 Our ergonomically designed and spacious operator compartment, combined with a variety of operational enhancements, facilitates easier operation, improving comfort and helping to boost productivity. Convenience Package, provides excellent storage for paperwork, refreshments, small tools, etc. Integrated instrument panel provides critical information instantly. 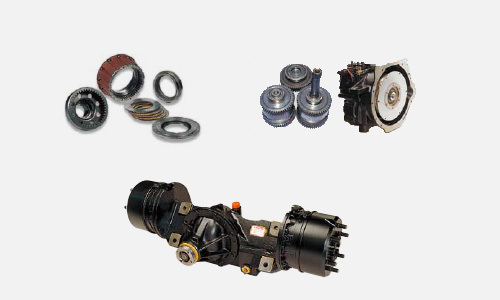 Fuel, oil pressure, temperature and hour usage are clearly indicated. 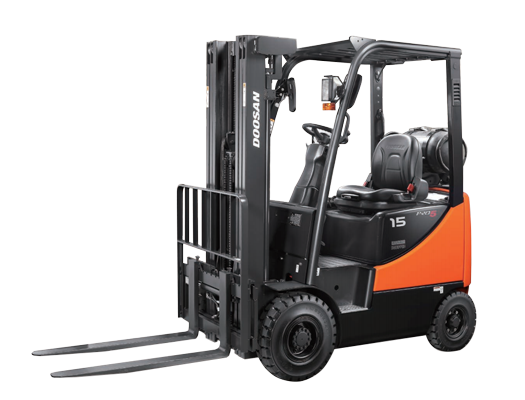 Doosan’s goal is to make your material handling operation as efficient and reliable as possible by minimizing your forklifts downtime to reduce overall maintenance cost. 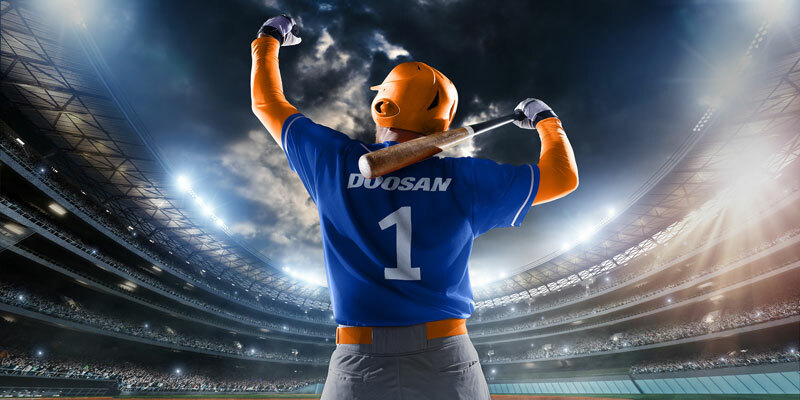 At Doosan, we pride ourselves on our reputation for designing durable, dependable and operator-friendly counterbalance forklifts. Providing a well balanced mix of enhanced technology and proven components, the newly re-designed 3,000lb(1,500kgs) to 7,000lb(3,500kgs) Pro-5 range adheres closely to this ethos.